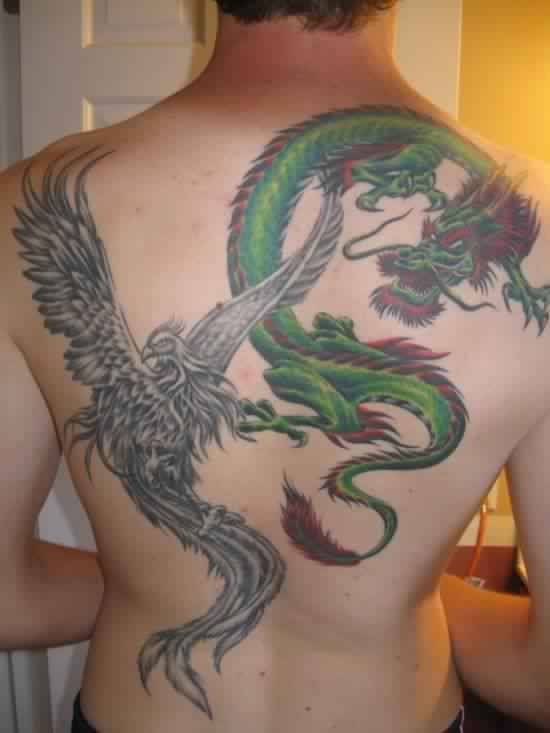 If you’re thinking about getting a tattoo then you know there is a ton of choice out there. 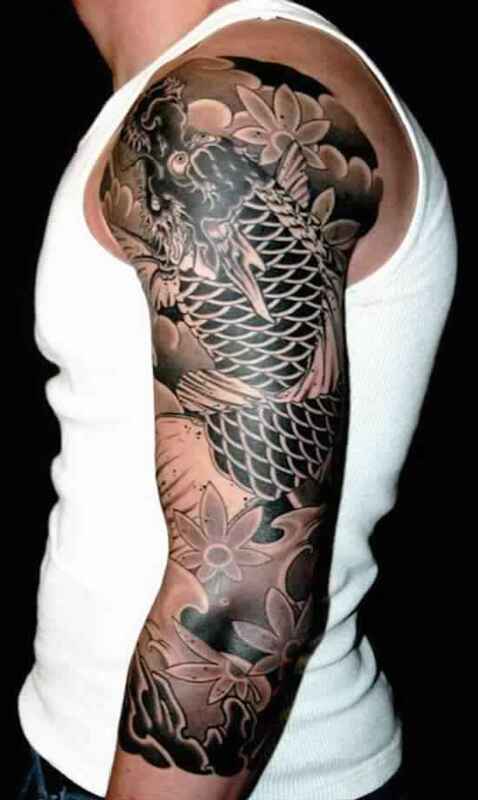 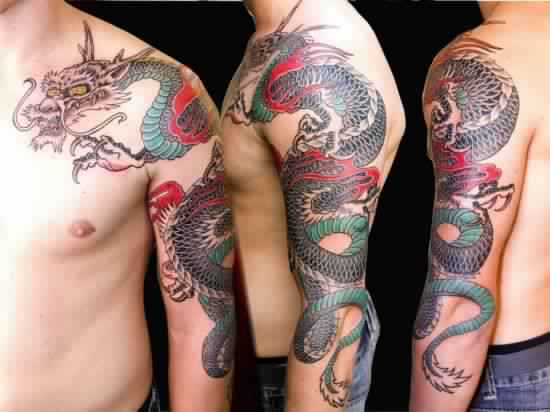 There are tribal tattoos, Chinese/Japanese tattoos, words, and many other generic tattoos. 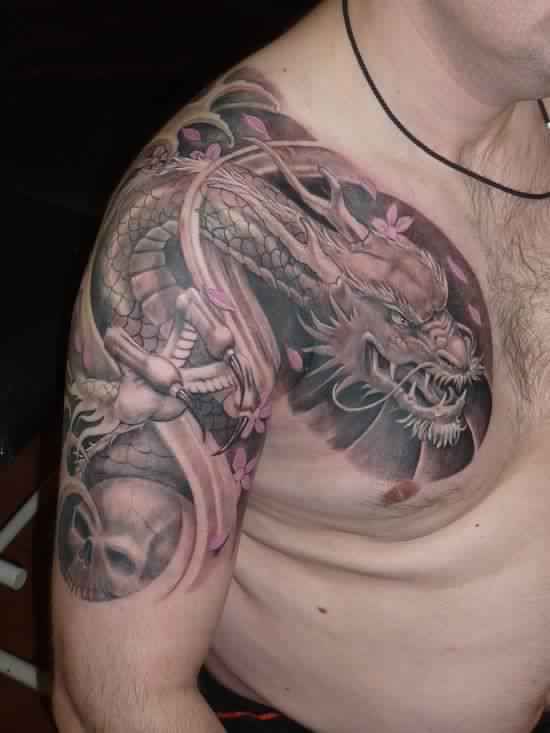 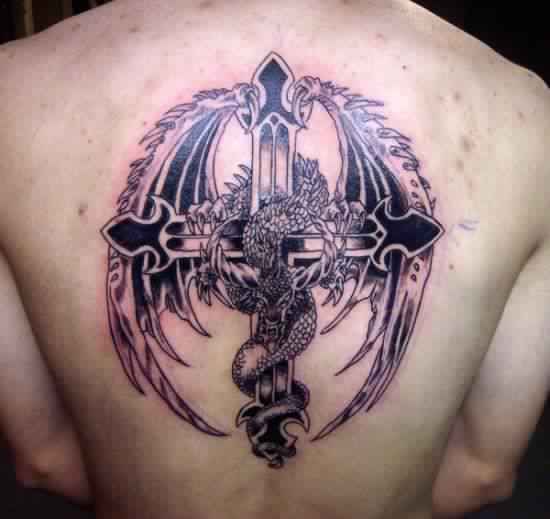 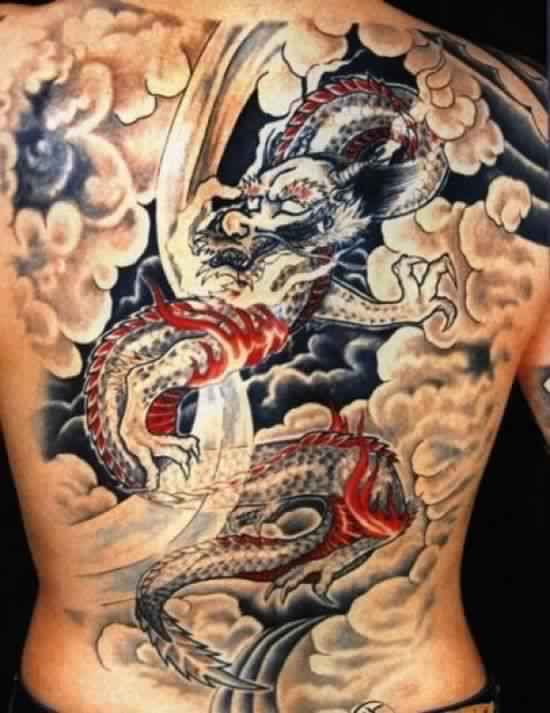 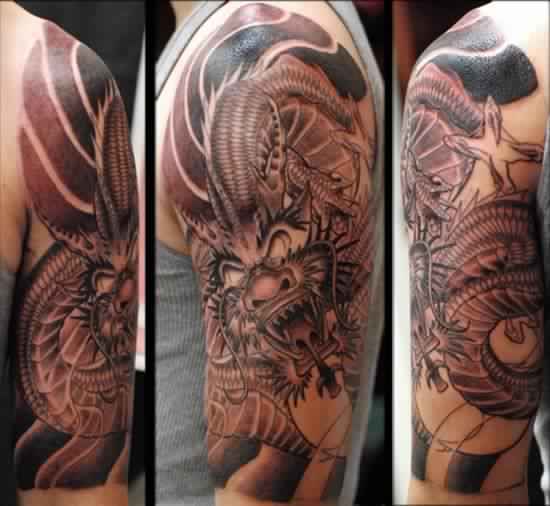 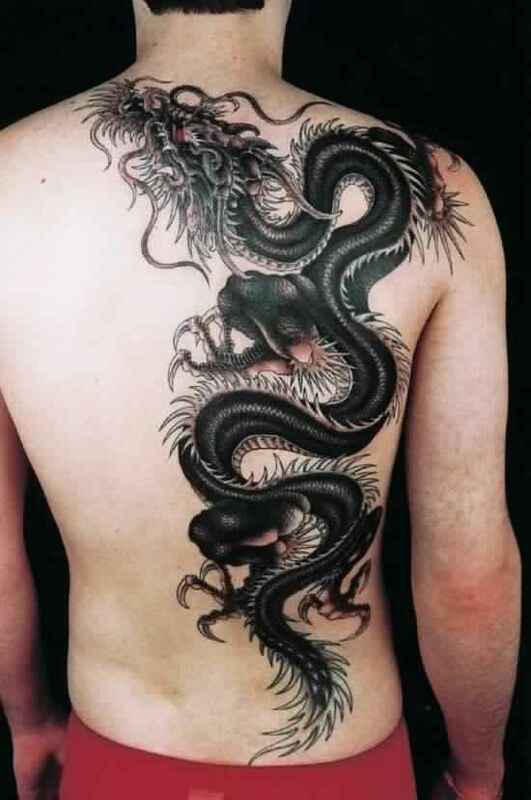 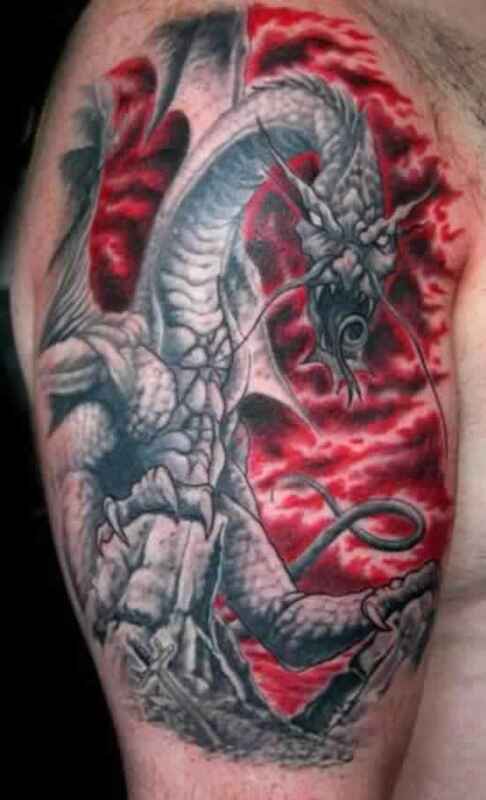 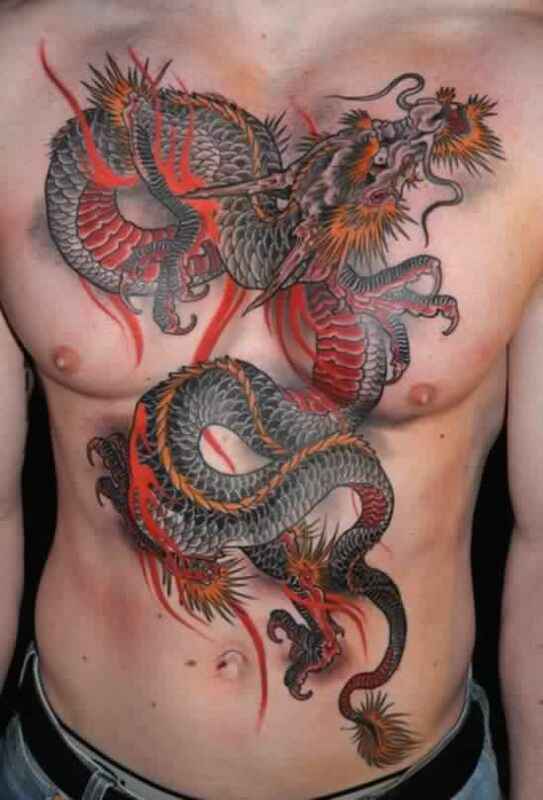 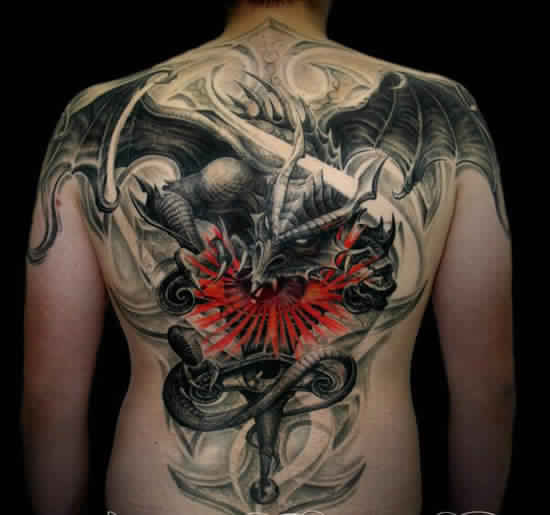 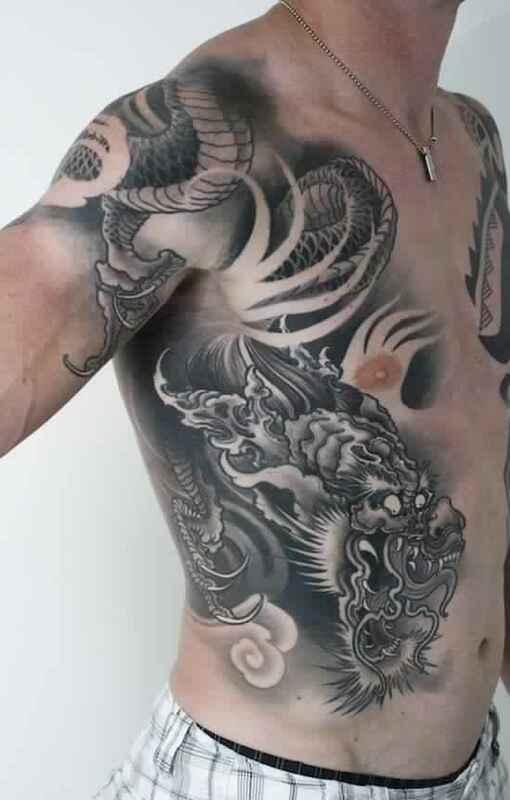 There are also things like dragon tattoos designs which make for a good choice and here’s why. 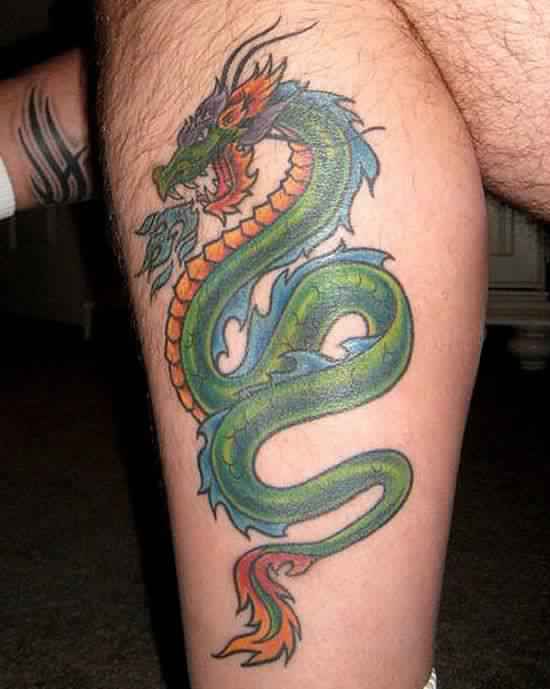 The best tattoos are ones that are symbolic and mean something to you. 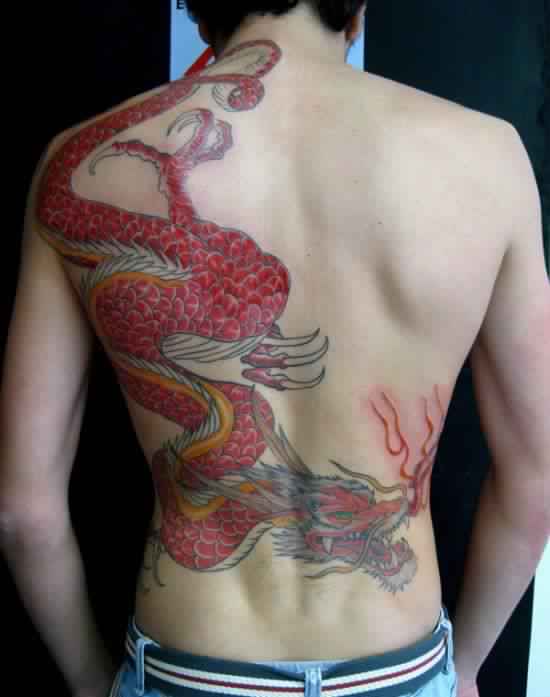 There are people who have turned their whole bodies into a map of their lives with their tattoos. 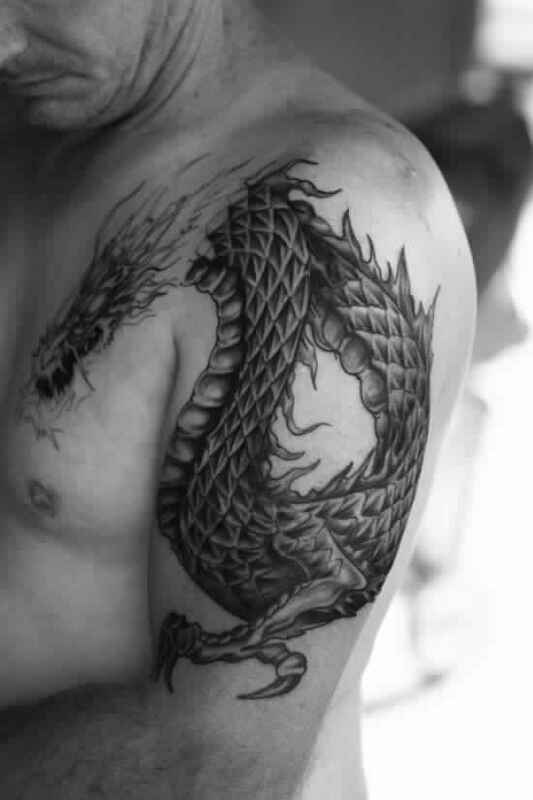 A dragon tattoos is a symbol of strength and power. 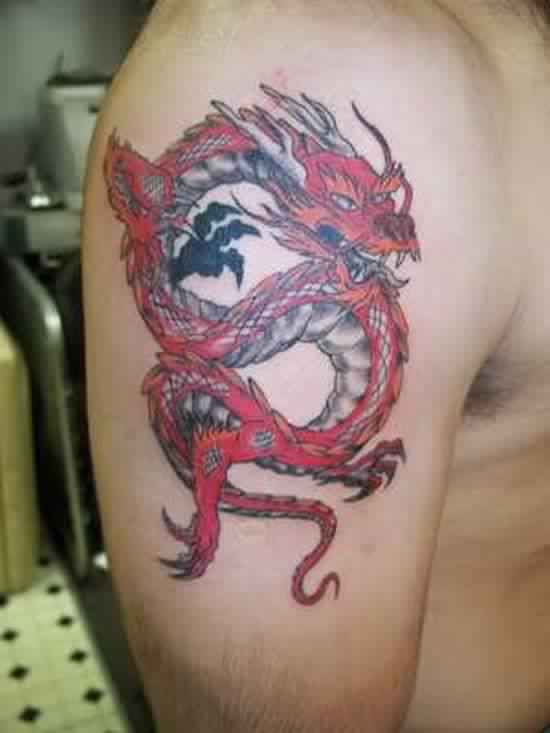 It can serve as an excellent reminder of your strength in times of need. 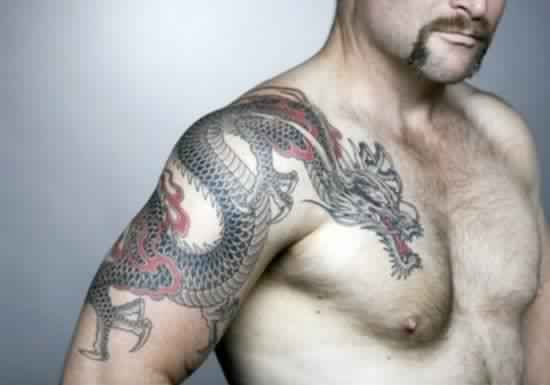 A dragon tattoo is more unique these days, even if it may not seem like it. 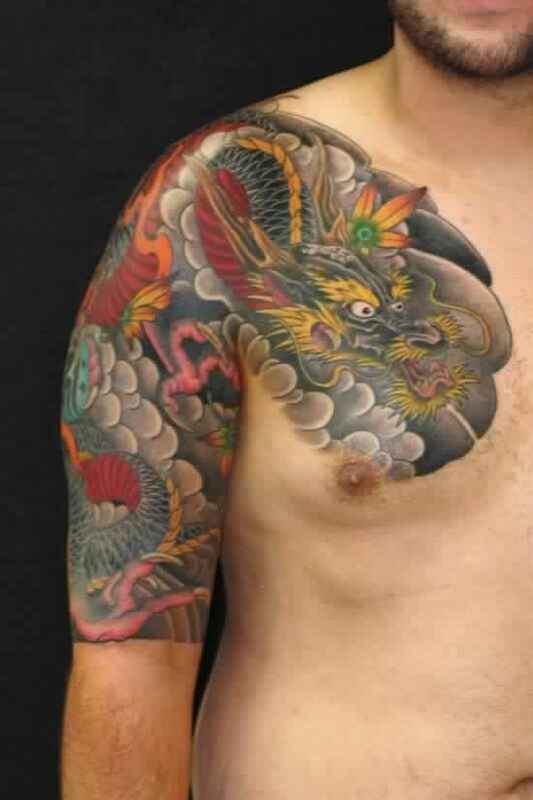 People are sticking to the easier tribal tattoos and having meaningful words and phrases tattooed on them. 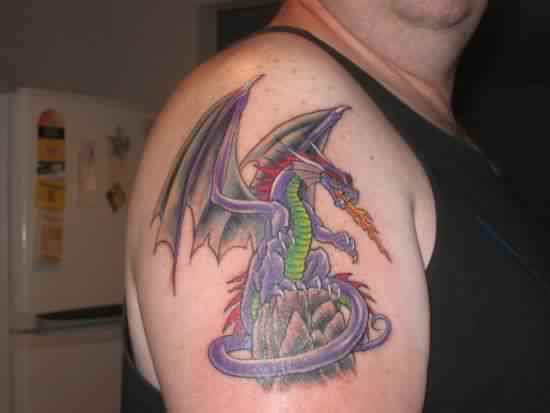 People are getting away from dragons. 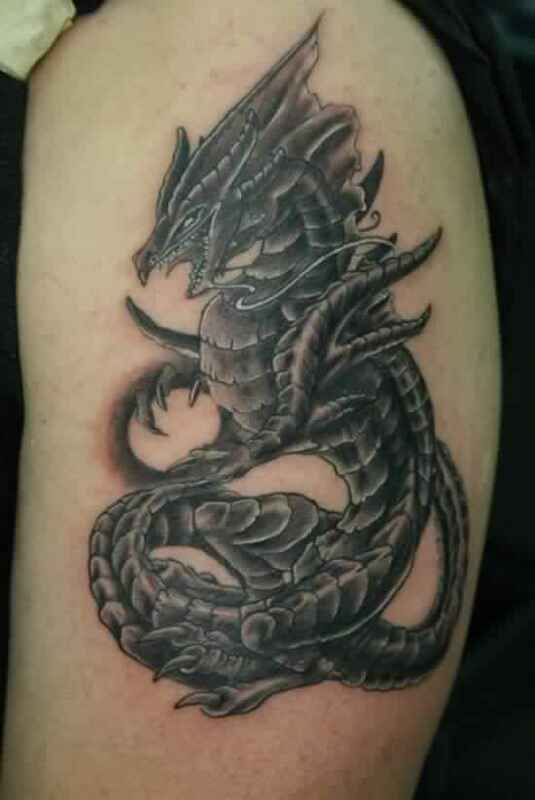 A dragon tattoos can also be more unique in that the dragon you design is unique to you. 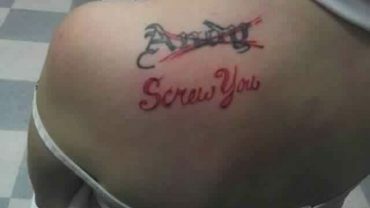 We can all say that getting the name of your loved on tattooed on you is a romantic gesture and all, but at the same time it’s a little stupid. 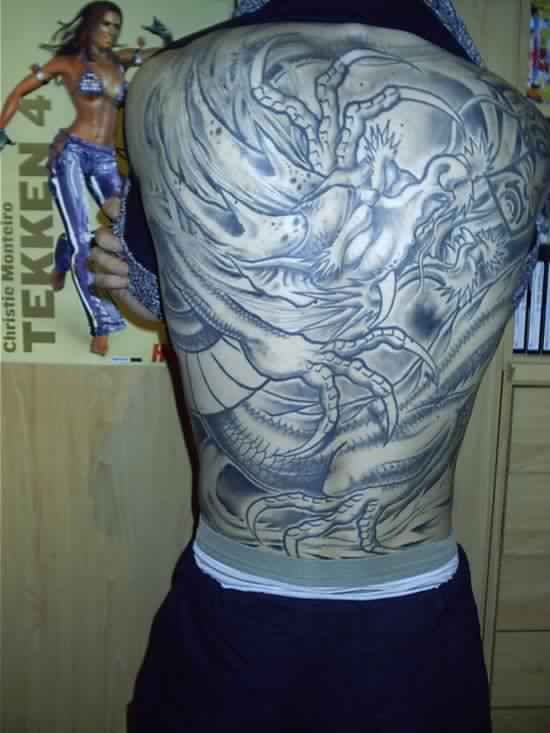 If something goes wrong then you’re left with this reminder of them carved into your body. 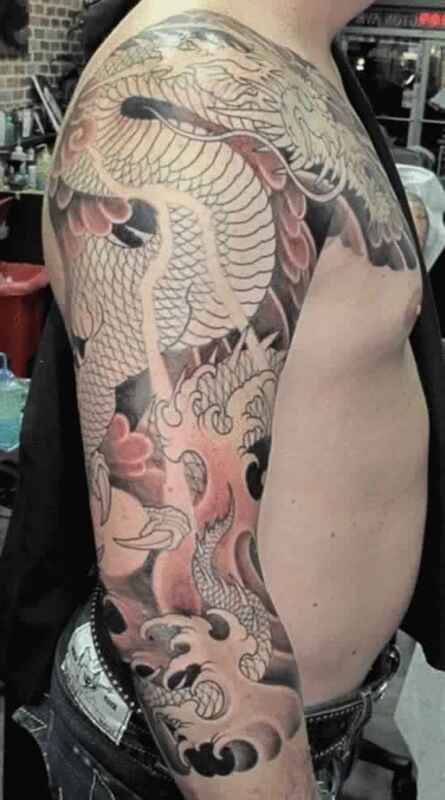 You can either remove it or cover it up. 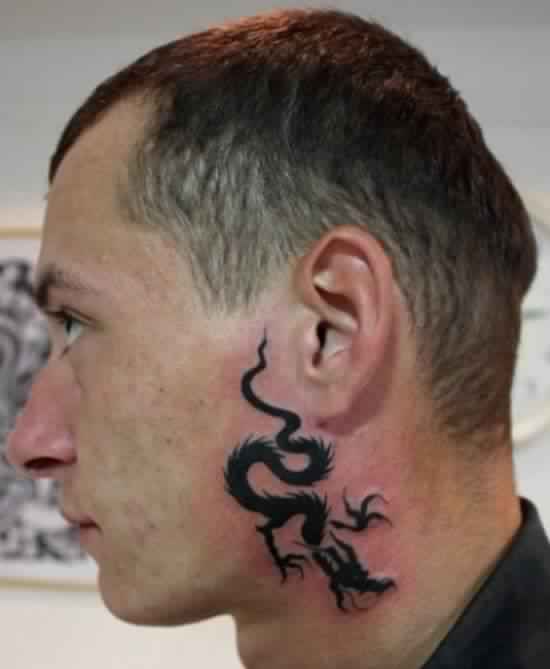 Both of those are costly. 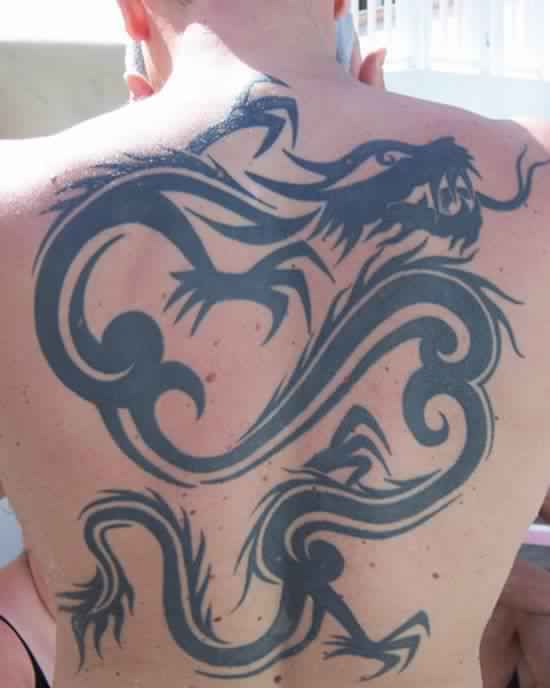 Something that is all about you, and for you, such as a dragon tattoo design, comes with none of these problems. 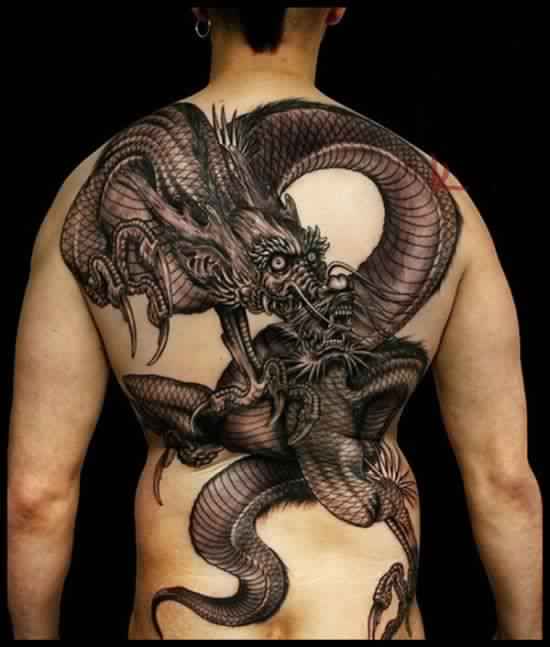 One reason people are moving away from the dragon tattoo design is this idea that they need to give up their whole backs to have one done. 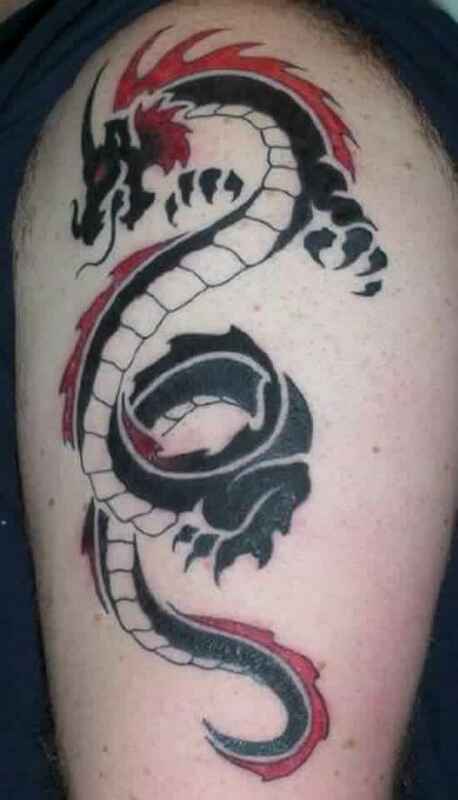 While it’s true that a lot of dragon tattoos are these grand and intricate designs you can also get a smaller and simpler one anywhere you want it. 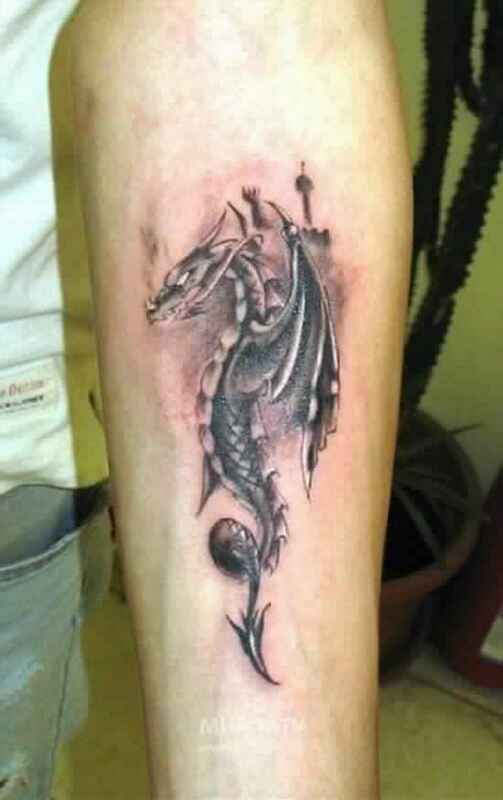 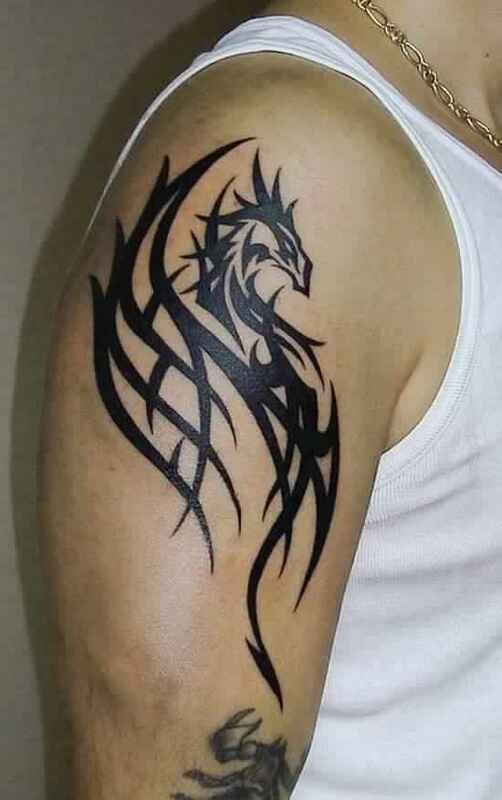 Have a smaller dragon tattooed on your upper arm for instance. 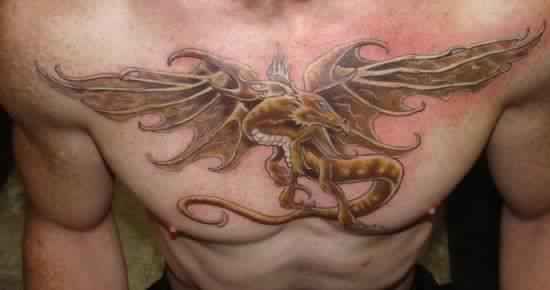 Or on your chest. 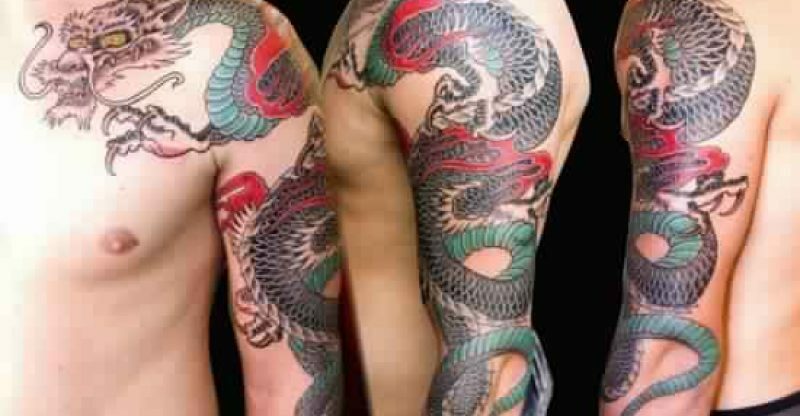 There’s no need to offer up a large chunk of your skin.